With 45 professional photographs at your fingertips, you’ll always have an image ready for your digital and hard-copy marketing needs. 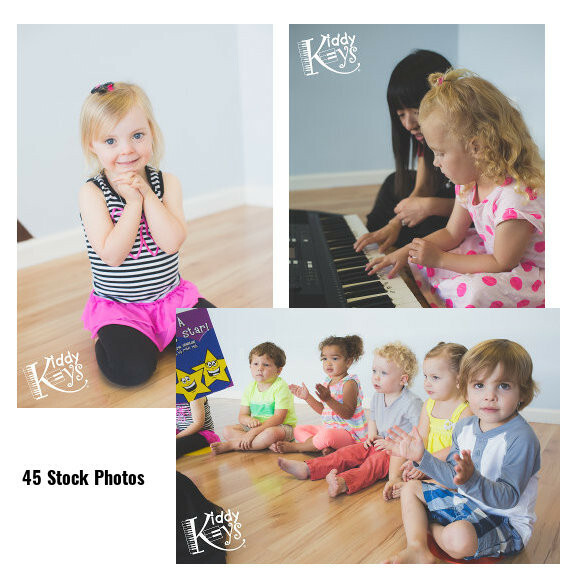 Looking for some KiddyKeys cuteness? Look no further! Photos are available in high, medium, small, or extra-high resolution JPGs.